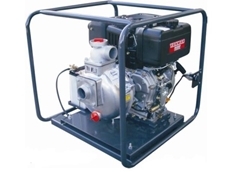 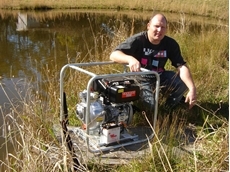 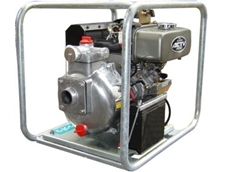 Australian Pump Industries (Aussie Pumps) reports an increased interest in diesel drive fire pumps for reasons of safety and fuel economy. 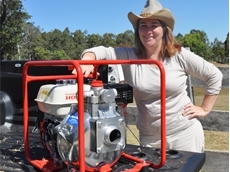 Australian Pump Industries (Aussie Pumps) introduced the Red Brigade fire pumps just in time for this summer’s catastrophic fire season. 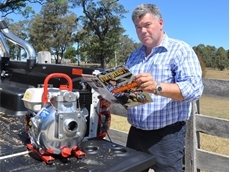 Publishers of the ‘Fire Ready Survival Plan’, Aussie Pumps report the huge success of the publication among communities across Australia.